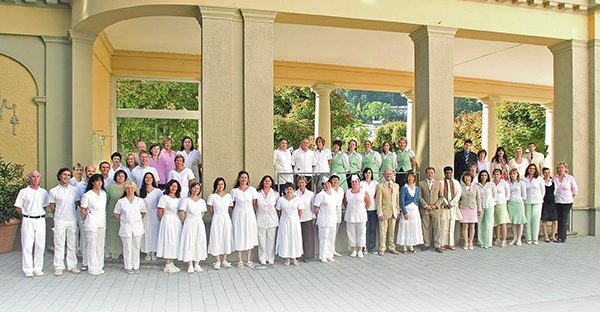 In 1992 Lothar Pirc, along with his wife Dr. Karin Pirc, founded the Maharishi AyurVeda Health Centre Bad Ems by invitation of the former spa director and CEO of the Staatsbad Bad Ems. Lothar Pirc is the owner and CEO of the Centre that now has over 90 employees. In 1996 the Health Centre received private clinic status. 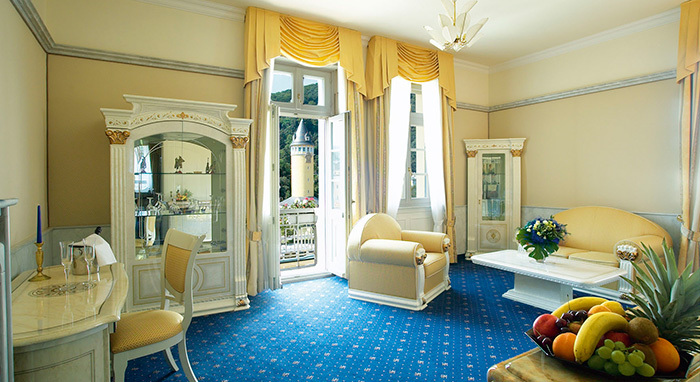 The Maharishi AyurVeda Health Centre is located in the historic building of the Health Resort of Bad Ems. Formerly, this was the summer residence of Emperor Wilhelm I. The healing power of the 17 thermal springs once attracted kings from all over Europe to this famous spa town. In the 14,000 sq. ft building, the guests find treatment and seminar rooms, a formal Ayurveda restaurant, and an Ayurveda teaching kitchen. 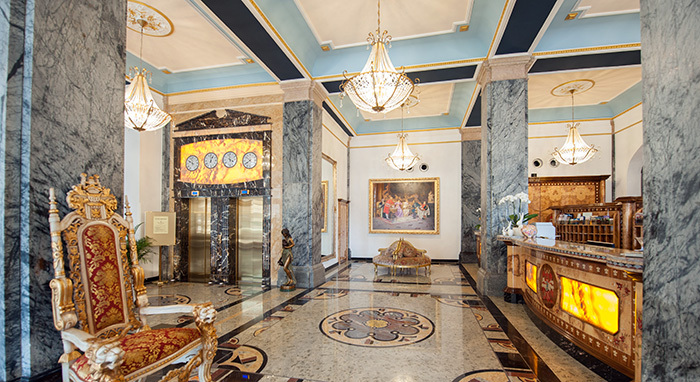 During their stay, the guests and patients reside in the four- or five-star rooms of the Häckers Spa Hotel in the same building. The Maharishi AyurVeda Health Centre practices Ayurveda with a high level of medical sophistication and professional expertise. The treatments are prescribed and overseen by three doctors: Dr. Karin Pirc, the medical director, one additional medical practitioner and a traditional Indian Ayurveda doctor. In its 20 years of existence more than 20,000 satisfied guests have visited the Maharishi AyurVeda Health Centre, and many are repeat customers. This facility has contributed substantially to the fact that Ayurveda is now available to the community and that it has increasing recognition in Germany. Furthermore, it has inspired hundreds of hotel operators to include Ayurveda treatments in their wellness offerings for their guests. For years the Maharishi AyurVeda Health Centre has enjoyed a worldwide reputation and has received numerous national and international awards. 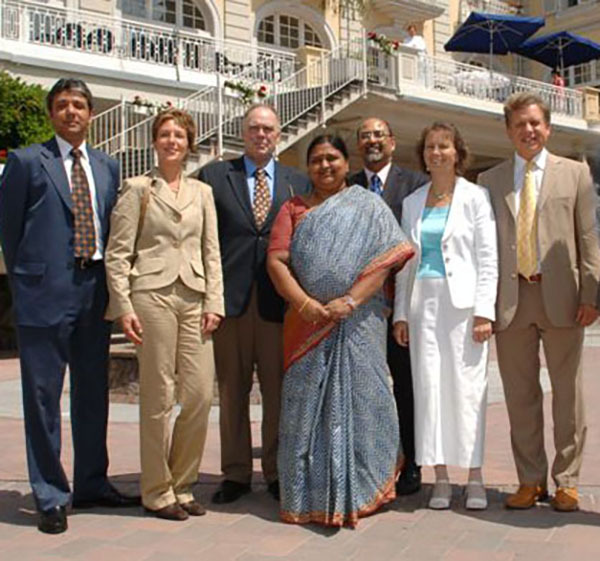 As part of a tour throughout Germany, the Indian Minister of State for the Ministry of Health, Panabaka Lakshmi, visited the Ayurveda Health Centre together with consul general of the Indian embassy in Frankfurt, Ashok Kumar. Over 500 journalists have visited the health centre in numerous press conferences on different topics. More than 1,000 favorable press articles and many hundreds of reports on television have provided considerable promotion for Ayurveda even outside of Germany. In the 24 years of the existence of the health centre, Lothar Pirc and his wife have given numerous lectures and presentations to guests, interested members of the public as well as doctors and politicians. They also attended trade shows and conferences throughout Germany and in more than 10 countries around the world. The website of the Maharishi AyurVeda Health Centre is available in 10 languages and has approximately 50,000 visitors every month from people who are interested in Ayurveda. 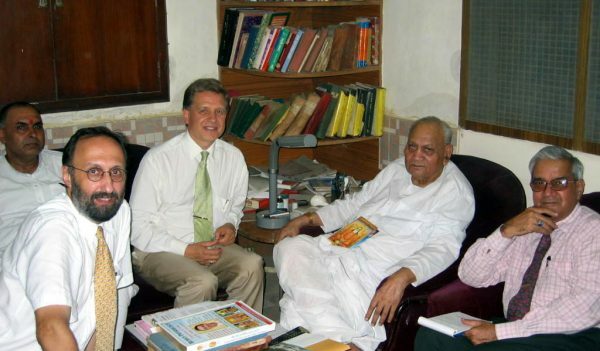 Recommendations and references from leading representatives in charge of foreign administrations and institutions were received from those who personally visited the Maharishi AyurVeda Health Centre. Among them were numerous top-level government officials, as well as some health delegations from various countries. Their visits inspired them to create similar facilities in their countries. Many of our spa guests are national and international distinguished personalities from all professions and areas of society. Dr. Brihaspati Dev Triguna, probably the most renowned Ayurveda doctor of the world, was the chairman for 30 years of the largest Indian medical association, which has 350,000 members. Although advanced in years, he didn’t miss the opportunity to visit the Maharishi AyurVeda Health Centre twice. Lothar Pirc with Dr. B.D. Triguna, chairman for 30 years of the All India Ayurvedic Congress with 350,000 members. 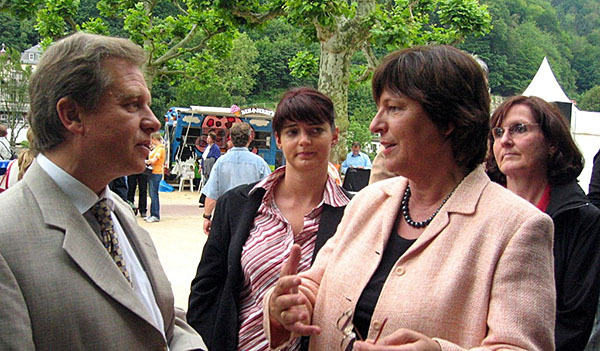 On the occasion of a visit to Bad Ems Lothar Pirc could explain the possibilities of Maharishi AyurVeda in a short presentation to the incumbent Federal Health Minister Ulla Schmidt.